Live Science is reporting that more parents are refusing to vaccinate their children now than a decade ago because they simply do not see a need for vaccination. Researchers have found that in 2013, 87 percent of pediatricians surveyed said they encountered vaccine refusals from parents of their patients, up from 75 percent of pediatricians who said the same in 2006. Intelligent parents who refused to vaccinate their kids understand how unnecessary and dangerous vaccines are and such parents see the payoff, their kids tend to remain healthier with less colds and infections. Vaccine-preventable diseases are rare these days and many of them started to disappear before vaccines where created for each specific disease. Live Science is biased when it comes to vaccines so it is not surprising that they say that many parents delay vaccination out of the mistaken belief that vaccines may burden children’s immune systems. There is no mistake about it. Vaccines do reduce natural immunity and can clobber the immune system causing death or many chronic diseases. Zika: GE mosquitoes bite, deliver flying vaccine? People are discussing whether genetically engineered mosquitoes could have spread Zika, the virus that causes nothing. Rather, look to the future, when such biting mosquitoes could deliver flying vaccinations against the virus that causes nothing. In previous articles, I’ve established that the connection between the Zika virus and cases of birth defects in Brazil is entirely and utterly unproven. It is hype, not science. But that isn’t stopping the World Health Organization, the biggest medical propaganda agency in the world, from promoting Zika hysteria to the moon. Why I do not want myself or my children to be intentionally infected with mutated viruses, bacteria and heavy metals contained in vaccines. The American Academy of Pediatrics (AAP), whose by line includes the statement “Dedicated to the Health of All Children”, might possibly want to revise that statement of intent. 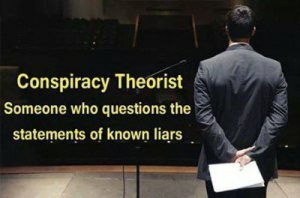 After reviewing their “Refuses Vaccinations” form that is now being handed out to those of us who perceive vaccinations as a threat to public health, I can only conclude that the AAP is so far into bed with the pharmaceutical companies and manufactured for-profit vaccines, that they are essentially sharing the same monetary pillow. 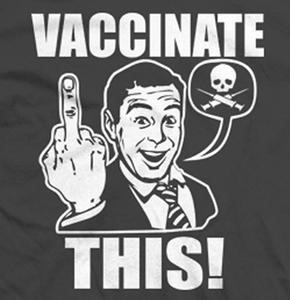 The form they have devised very carefully takes the known risks of vaccines, the resulting damage to overall health and the risk of possible death, and converts those risks to refusing vaccines. of these diseases while traveling or from a traveler. The battle over vaccinations is heating up as more information, much of it previously hidden from the public, finds it way into the public eye. 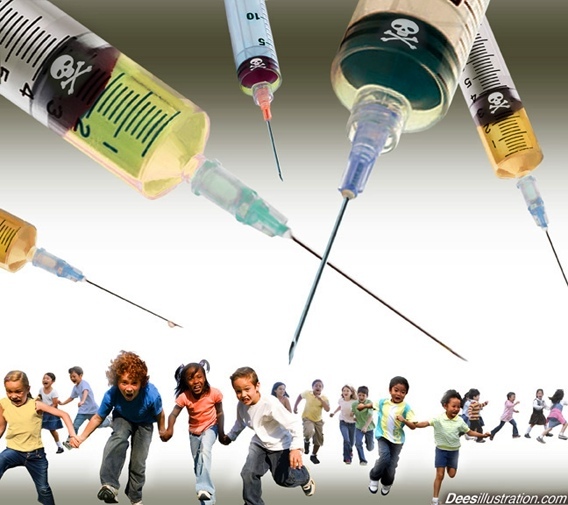 Spurred by the massive rise in autism, neurological disorders, behavioral disorders and a host of physical symptoms and impairment’s in correlation with the administration of vaccines, parents have become increasingly wary of allowing vaccination of their infants and toddlers. The elephant in the room that no one wants to talk about is the rise of infectious diseases in vaccinated populations. The vaccines, we are told, are [thought] to prevent these diseases. They [think] they will prevent disease. Not one manufacturer has proven conclusively, or can produce any concrete evidence that they do. How successful can a vaccine actually be if hundreds if not thousands die from the vaccine or are permanently injured from it? If the vaccine causes at least as many deaths as the disease itself causes, what is the point of vaccinating? If it also creates lifetime impairment’s that are as bad and most times worse than those that would have occurred from the disease…….what have we actually accomplished? And, if vaccines actually do provide immunity, why are booster’s needed even into adulthood in many cases? If we interfere with the natural courses of disease, have we not prevented the very herd immunity big pharma claims is created with vaccines? At what point did we decide that there was to be an accepted or anticipated level of death associated with vaccines or any medication for that matter? And why would any one continue to insist on harmful vaccines when obviously the vaccinated individual can still contract the disease? As far back as the late 1800’s, maybe even earlier, has been a concerted effort by collections of individuals who somehow view themselves as superior to the general population to institute eugenics; a system of controlled breeding of those they viewed as inferior. The American Eugenics Society formed the blueprint for what was later used in Nazi Germany to systematically purge Europe of those they found undesirable based on race, intellectual capacity, infirmities, social rejections, physical traits and even age. We’ve come a long way, baby. 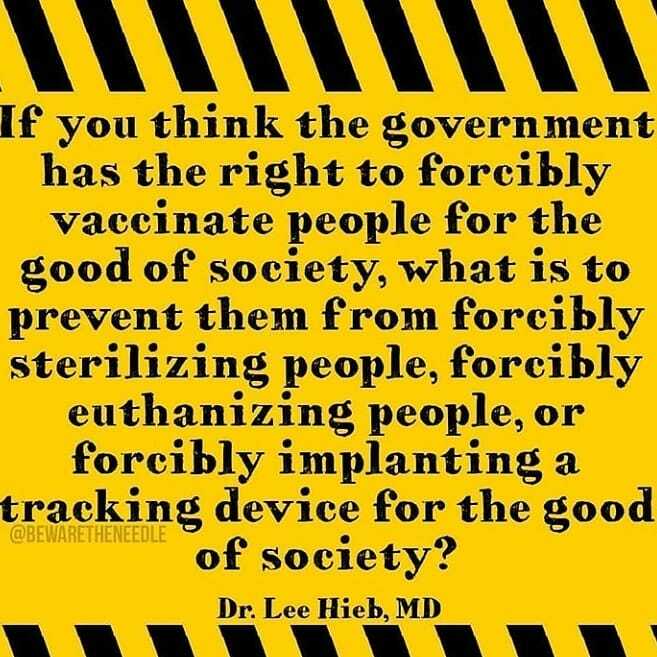 Eugenics has been transformed, re-created, re-packaged and has a shiny new image signified by the systematic poisoning of the world’s populations through the use of chemicals, vaccines, lethal medications, chemtrails and efforts to genetically alter food to achieve a soft kill. In order to make this selective genetic machine operate efficiently, global efforts are being implemented to collect the DNA of every human being on earth. It is our DNA that must be altered, rendered inefficient and damaged, allowing the manipulation and exploitation coveted by the scientific industrialists.